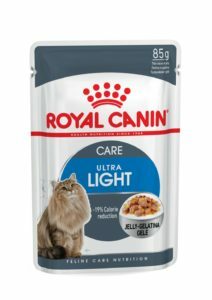 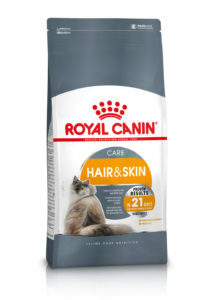 We understand that some cats have specific sensitivities, such as dull coat, sensitive skin, tendencies to gain weight and dental health issues. 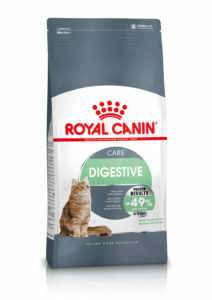 That’s why we have designed this range of diets alongside our veterinarians and nutritionists to offer precise formulations that offer the nutritional support required to help nutritionally support cats with these particular sensitivities. 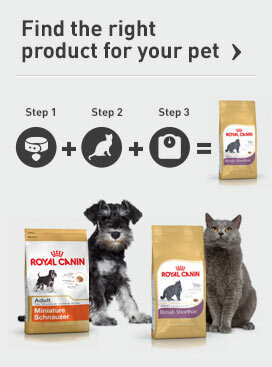 Peruse our Feline Care Nutrition range and if you are unsure whether these are the right diets for your cat, your vet, pet specialist or contact us for advice. NOTE – These diets are not intended to take the place of veterinary consultation and if you have any worries or concerns regarding the health of your pet always seek veterinary advice.